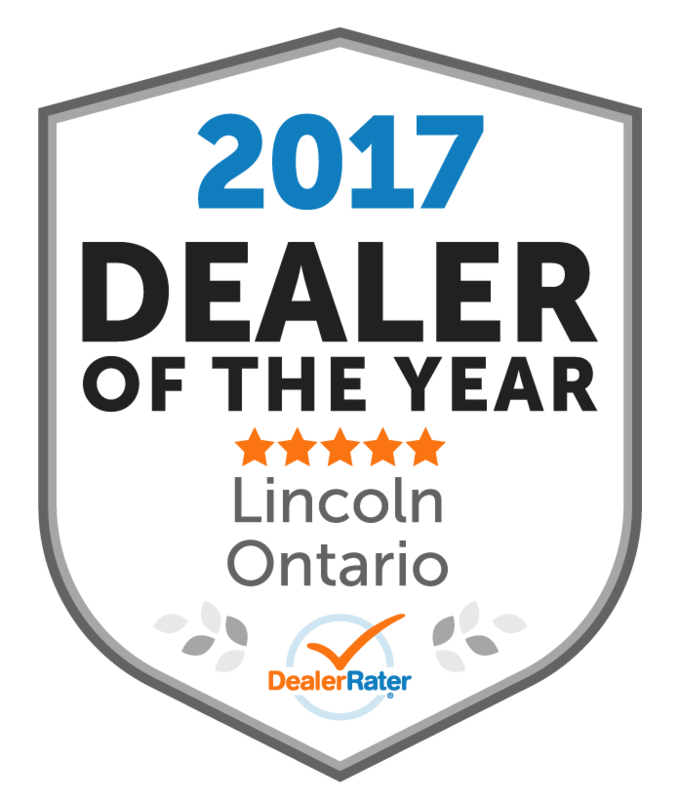 At Yorkdale Ford Lincoln we proudly sell and service new and used Ford Lincoln to customers from Toronto, Etobicoke, Mississauga, Thornhill, Vaughan, Richmond Hill, North York, Rexdale, Woodbridge and the GTA. 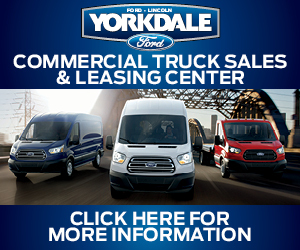 Yorkdale Ford Lincoln sells new and used Ford Fiesta, Ford Focus, Ford Fusion, Ford Mustang, Ford Taurus Ford Shelby GT500, Ford Escape, Ford Edge, Ford Explorer, Ford Flex, Ford Expedition, Ford F-150, Ford F-250, Ford F-350, Ford E-Series, Ford Super Duty, Ford C-Max, Ford Focus Electric, Ford Fusion Energi, Ford Fusion Hybrid SE, Ford Transit Connect. After an exhaustive search for a replacement vehicle to lease we settled on a 2019 Lincoln MKc. The entire process was top notch from meeting with Gary Wener our salesperson, discussion of our wants and needs for optimizing options selected to financing and delivery of the vehicle. From the moment I walked in to receiving the keys to my new Ford truck, it was a Professional, Honest and Enjoyable experience. Great job by Kae Bennett and the rest of the team! "Customer service oriented and knowledgeable "
I came to Yorkdale Ford to test drive and purchase a new Ford Edge ST. My salesperson was Kae Bennett. Kae was very knowledgeable about this model and helped me learn more about it during the interaction. He was extremely customer focussed and helped me negotiate a great deal. Throughout the process I felt welcome and comfortable. Kae was easy going and collaborative, there was no pressure tactics. Peter the manager was also directly involved in the negotiations. They were both very transparent and patient as we developed the final deal together. really enjoyed the experience, Taylor in finance had the same approach, all of the additions were presented as options without pressure to buy. I would recommend this team and dealership to anyone looking for a great experience when buying a new car. Appreciate the quick shuttle service. The shuttle vehicle was clean and very convenient. The driver was very cautious and friendly... Overall good experience... Thanks Michael. "Easy and comfortable buying experience"
Great dealership and service department. Jim - the Lincoln Valet Driver goes above and beyond. Really appreciate the care and attention they take with my vehicle. 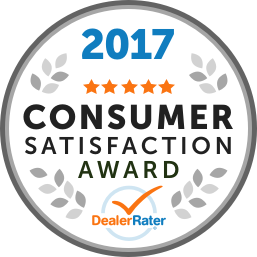 It is the best customer service I have ever experienced at any car dealership. Customer service staff is very friendly, knowledgeable and patient. They were very considerate and accommodated my last minute urgent request. Service center has a Lincoln lounge with free Wi-Fi, desktop, coffee, snacks. It was very quite and comfortable to work and make phone calls from the lounge. Customer service fixed my tire leak for free as a courtesy. I would recommend this dealership even it is far from your area. The drive will be worth it for sure. "Jess Hoarau is the best sales person"
This dealer is my first dealership I've ever delt with and I wouldn't trade it for anyone. Jess Hoarau is my go too and he's the most understanding individual ever. He listens to what you want and delivers and he works with you. This is what you need when making a big decision like purchasing a new or used vehicle. Jess Hoarau continue doing a great job. Thank Elizabeth !! !